custom outdoor wicker furniture, destin outdoor furniture, miramar beach outdoor furniture, vacation rental outdoor furniture, water front wicker furniture, weather resistant outdoor furniture. 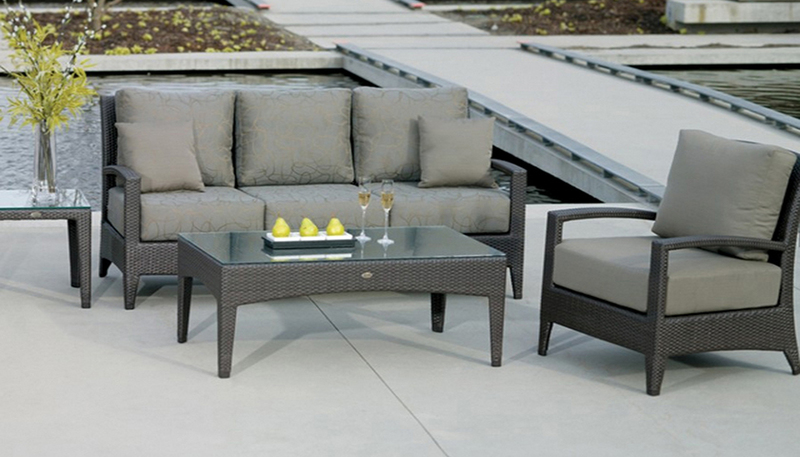 Ratana New Miami Lakes Collection offers a sleek design for any outdoor space. To view more of this collection, please visit the manufacturer website.